Seen my Honor View20 review? Like the Desktop Mode and the long battery life? Well, if you want it and you can pay up front, you’ll be glad to hear that there’s a time-limited discount on this particular device. It means that you can get a stonking 128GB smartphone for £449.99 instead of the usual £499.99. That’s until April 30th. Honor also tell me that you can get this lower price from Carphone Warehouse, Argos, Amazon, Very, John Lewis and AO too. 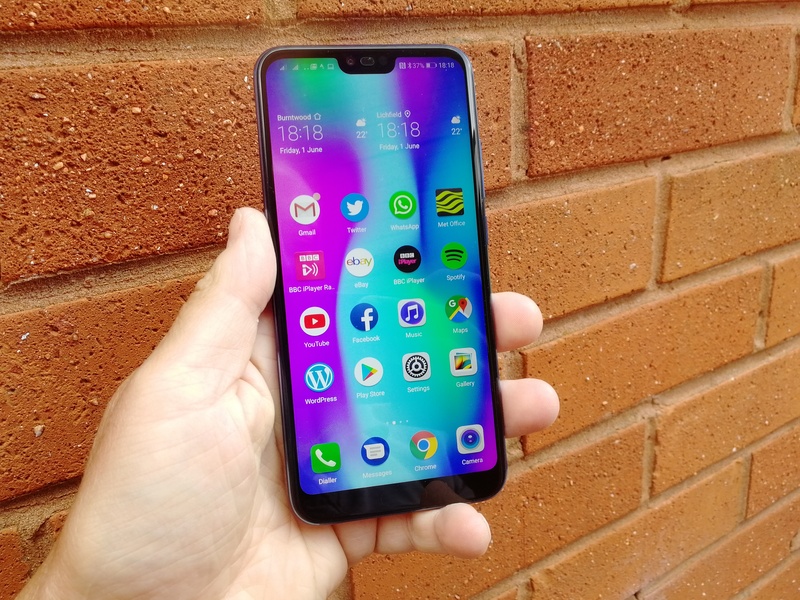 In addition, you can now get the Honor 10 Lite for £179.99 instead of £199.99 (full details here) and the Honor 8X for £199.99 instead of the usual £229.99. If you’re interested in the latter, head to my Honor 8X review. Again, the phones will be cheaper if you choose to get them from elsewhere (Argos, Amazon etc) too. 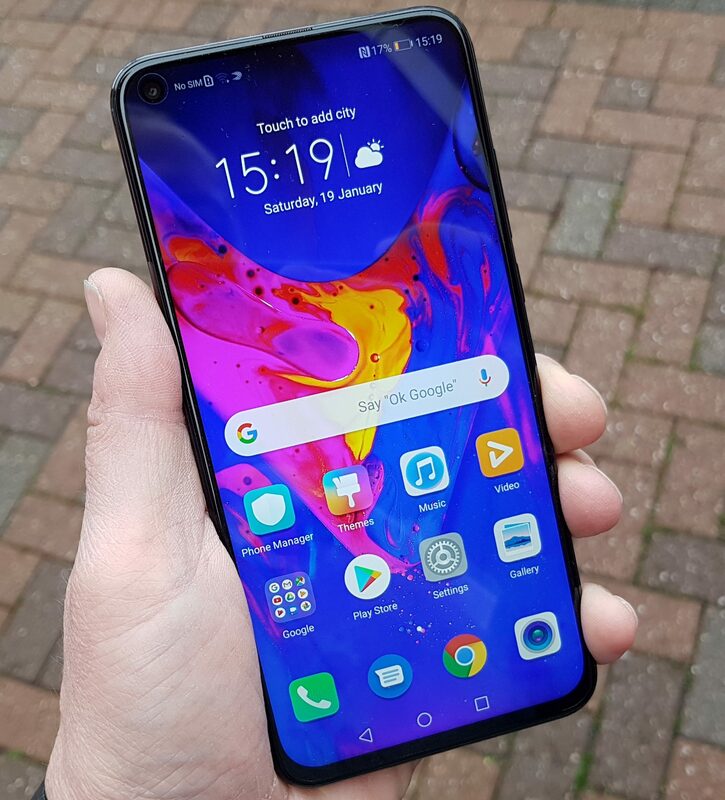 Finally the Honor 10 (which I reviewed here and didn’t want to give back) is down to £279.99. Normally that one costs £349.99 and again, this is until April 30th so you’ve got to be a bit quick. The post Easter discounts on Honor handsets is original content from Coolsmartphone. If you see it on another news website, please let us know.